We have been in the business of creating custom made spaces in the Edmonton and surrounding area since 2011. 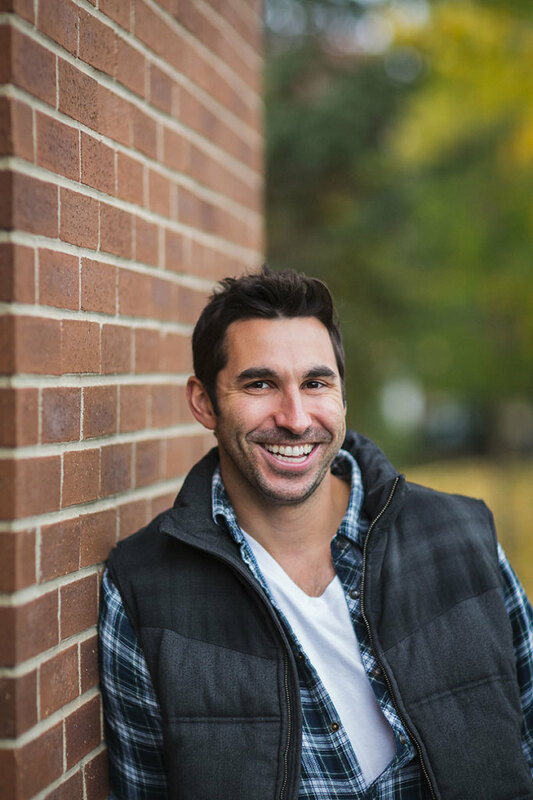 President and owner, Ben Guittard, spent most of his early life immersed in home renovations for his family, which led him to a career in managing basement and home renovations while completing his Bachelor of Commerce Degree. After graduating, Ben tried his hand in other business environments which took him away from the tools and on site management, to his new ‘workspace’ at a computer and desk. His time behind the desk managing high level, full scale projects for a reputable Alberta developer and builder, provided an extension of knowledge in a much broader capacity to his experience with the home renovation world. However, throughout this time, Ben continued to get referrals from past clients and interior designers. And in this business, a referral speaks a thousand words. So, he figured the time was right to chase his dream; building strong working relationships with clients and creating luxury custom spaces. Thus, he started Benjamin Matthew Contracting Ltd. and the rest, as they say, is history. We have grown our scope of work over the years to include commercial tenant improvements and full home builds. Ben’s main goal in this business is to provide a positive experience for all his clients and to complete what he says he is going to do, so that each client can look back on the job, feeling good about the quality of work and the overall experience. None of what we do can be achieved without a great team behind us. We’re constantly striving to find the most talented, professional and creative trades people and craftsmen, who share the same passion for this industry as we do. We strongly believe that those we work with should be as committed to executing as detailed and quality end product as we are. Quality materials, quality workmanship and an in-depth knowledge of the most current building codes and standards are things that we take very seriously. Ben is an avid sports fan, who enjoys running, swimming, golfing and hockey, as well as spending time outdoors. He is also very passionate about animals and music of all kinds and can often be found watching the National Geographic Channel or just sitting and listening to music. Ben considers himself very fortunate to have a loving wife, a 2.5 year old son (who, if you ask him, also builds houses like his dad) and a newborn daughter. He also values his time spent with his large immediate and extended family. Ben’s approach to life is to work hard and be honest, always stand by his word and most of all, have fun!